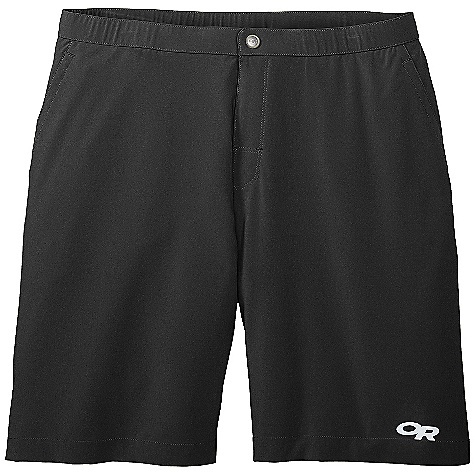 When you're on the trail from dawn till dusk, comfort is key, so opt for Outdoor Research's Express Short, a lightweight short crafted with soft polyester fabric with mechanical stretch. An elastic waist and gusseted crotch allow you greater freedom of movement and the multiple pockets allow you plenty of places to stow things. Free Shipping. 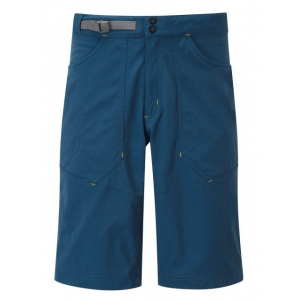 Outdoor Research Men's Express Shorts DECENT FEATURES of the Outdoor Research Men's Express Shorts Lightweight, polyester fabric with 4-way mechanical stretch Elastic waist with drawcord Gusseted fly with snap and hook/loop closure Two front slash pockets Zippered security pocket Gusseted crotch Standard Fit The SPECS for Small Waist: 29in. / 74 cm Hips: 36in. / 91 cm The SPECS for Medium Waist: 32in. / 81 cm Hips: 39in. / 99 cm The SPECS for Large Waist: 35in. / 89 cm Hips: 42in. / 107 cm Inseam: 10in. / 25 cm Average Weight: 6.6 oz / 186 g The SPECS for Extra Large Waist: 38in. / 97 cm Hips: 45in. / 114 cm This product can only be shipped within the United States. Please don't hate us. Get up early and put on the breathable, stretchy Outdoor Research Express Short so by mid-morning you'll be ready to navigate the sun-baked maze of cracks above. This lightweight polyester pant stretches enough for heel-hooking boulder junkies and features a gusseted crotch for a comfortable but crazy day in your harness. As you roast in the open sun, the breathable fabric vents your covered parts so you don't have anything else going on in your head while you send. 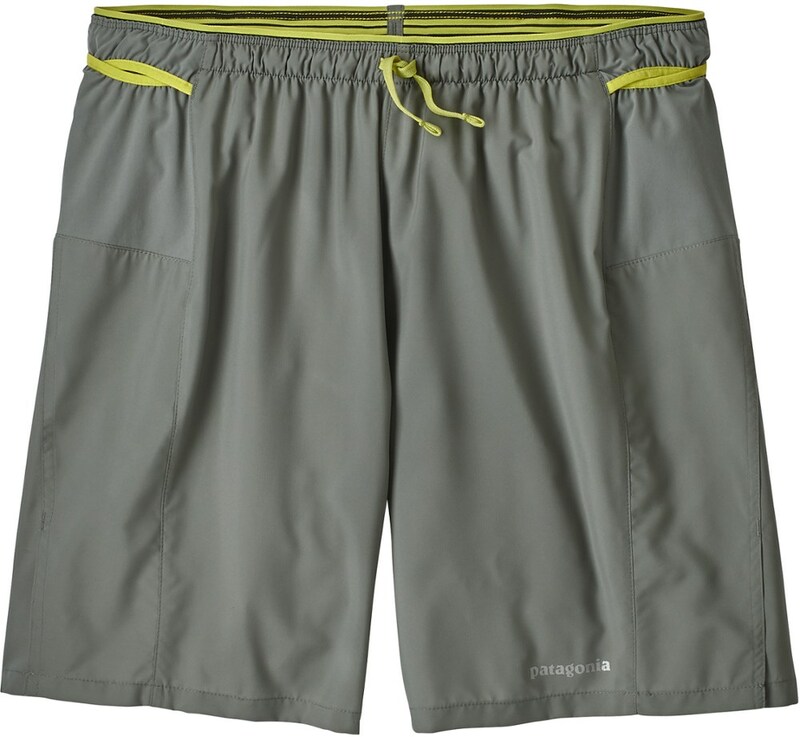 With 4-way mechanical stretch, there is no movement the Men's Outdoor Research Express Shorts won't accommodate. Breathable, super light fabric provides comfort by allowing body heat to escape and sweat to evaporate quickly without ever feeling clammy. 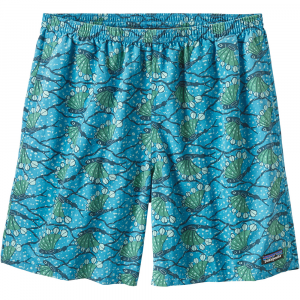 Whether a hot climb takes you high into the desert sky or mind-clearing trail run winds you through humid forest, these shorts will be so comfortable you won't give them a second thought after putting them on. 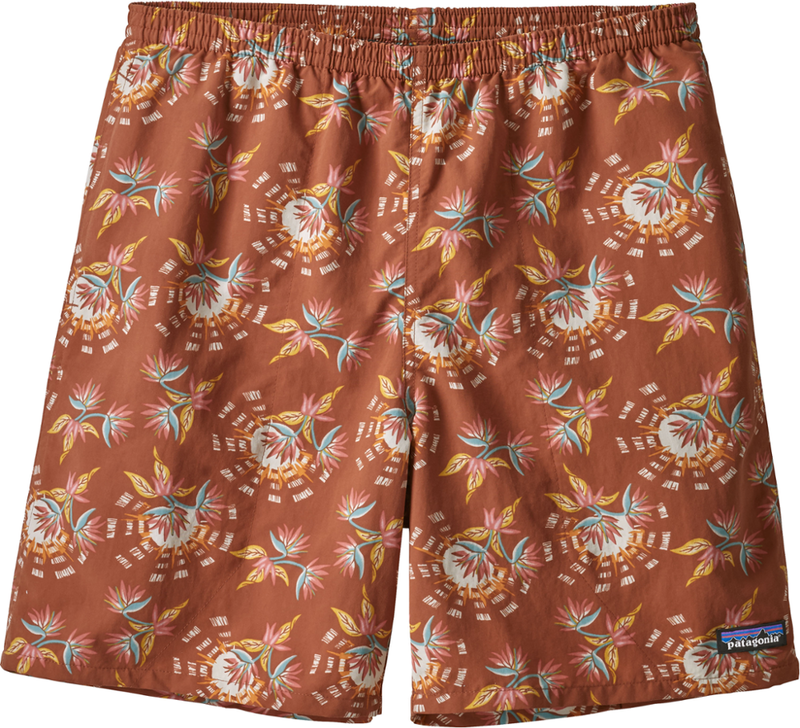 The Express Short has been discontinued. 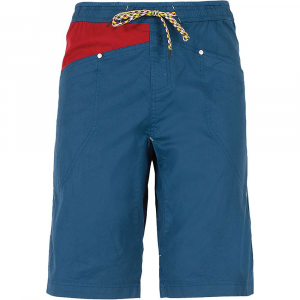 The Outdoor Research Express Short is not available from the stores we monitor. It was last seen January 15, 2013	at Mountain Gear.